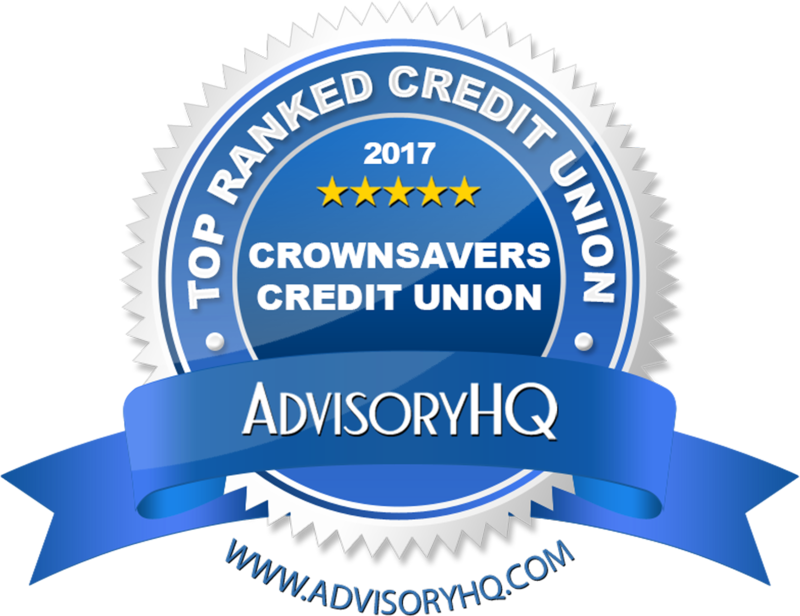 Engage is the national brand for all credit union banking and payment services. 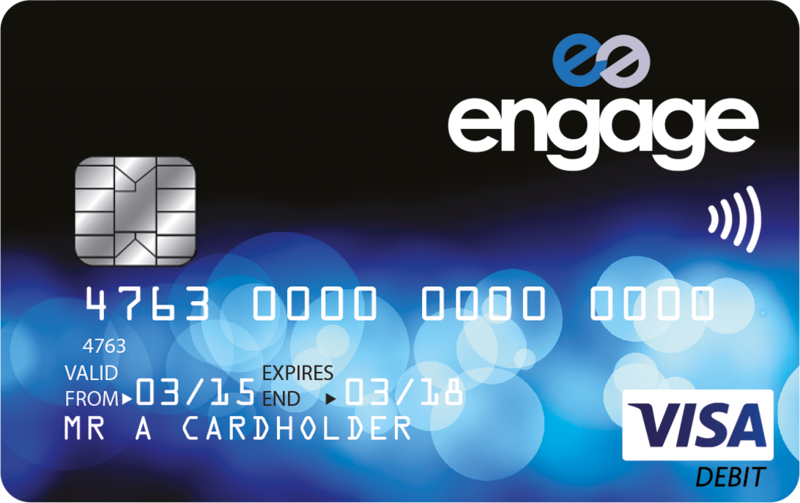 Engage is an ethical Visa debit card and account that truly benefits the credit union member. There are no nasty hidden charges and fantastic rewards that mean you can save money on your everyday shopping. Your Engage Visa prepaid debit card will be issued by Contis Financial Services Limited who is authorised by the Financial Conduct Authority to issue emoney (Firm Reference Number: 900025) and is a member of Visa. Please note that Engage Visa prepaid debit card is an electronic money product and although it is a product regulated by the Financial Conduct Authority, it is not covered by the Financial Services Compensation Scheme. We ensure that any funds received by you are held held in a segregated account so that in the unlikely event that Contis Financial Services Limited becomes insolvent your funds will be protected against claims made by creditors.